Home / DRAMA / FIRST-LOOK PHOTOS / MOVIE TRAILERS AND INFO / GRACE OF MONACO: Biopic of Hollywood star turned royal princess Grace Kelly. 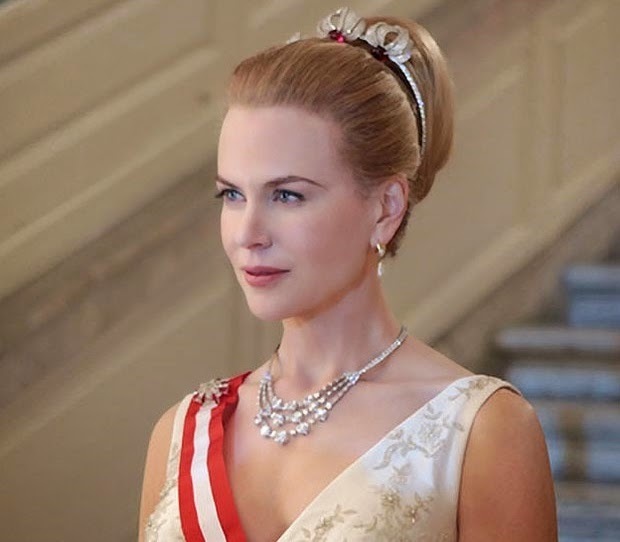 GRACE OF MONACO: Biopic of Hollywood star turned royal princess Grace Kelly. The full-blown international crisis and impending French invasion that loomed - would pose a crisis not just for her family, her marriage and her country, but in Grace's private life. It would become the moment in which a cinematic icon, an American far from home, would have to face a tough decision - return to her celebrated status as a movie star, globally loved and adored, or accept that she will never act again, embrace her new role and her new identity, her duty to her husband, her children, and the world's second smallest country that has now become her home. 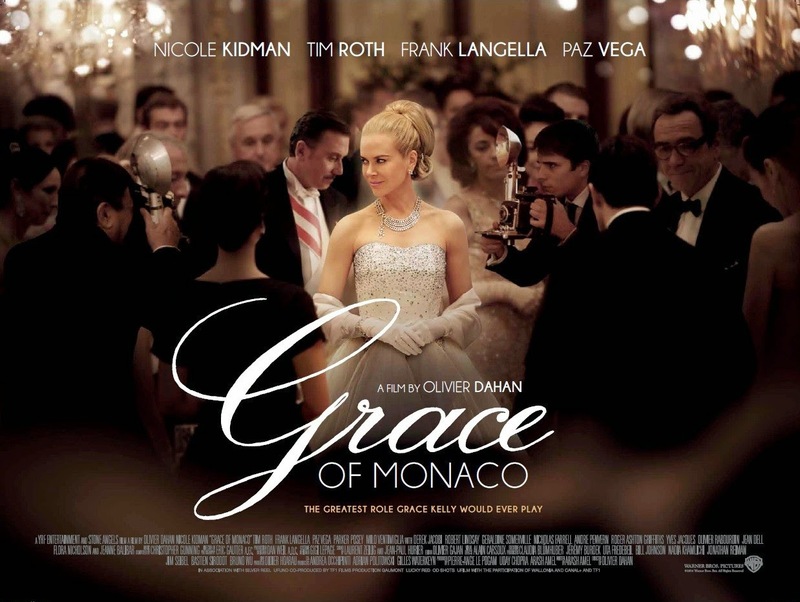 ‘’GRACE OF MONACO” released and distributed by CAPTIVE CINEMA.